The perfect way to welcome a new baby boy. 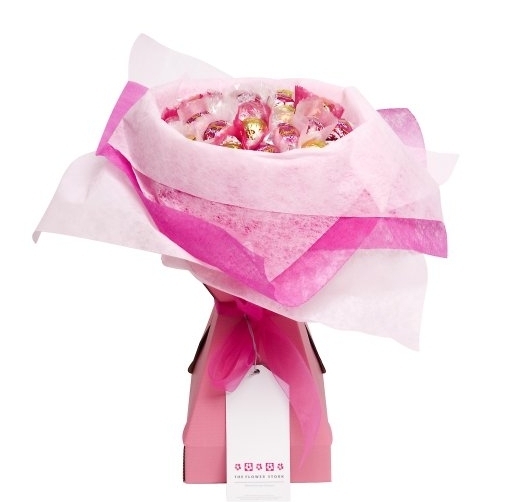 Say it all with this wonderful baby gifts selection and have us send this beautiful bouquet of chocolate. 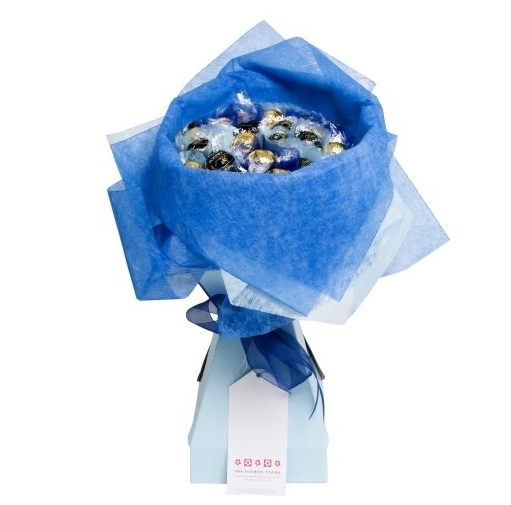 **Currently we are only able to deliver chocolate bouquets to mainland UK addresses. **Order by 1pm Monday to Friday for same day dispatch**.